At Lifetime Health and Wellness, our chiropractors offer treatment with Rapid Release Technology, a non-surgical holistic treatment alternative to medications and surgeries. Rapid Release Technology has also effectively relieved chronic pain of patients who have had no previous success with other holistic treatments. 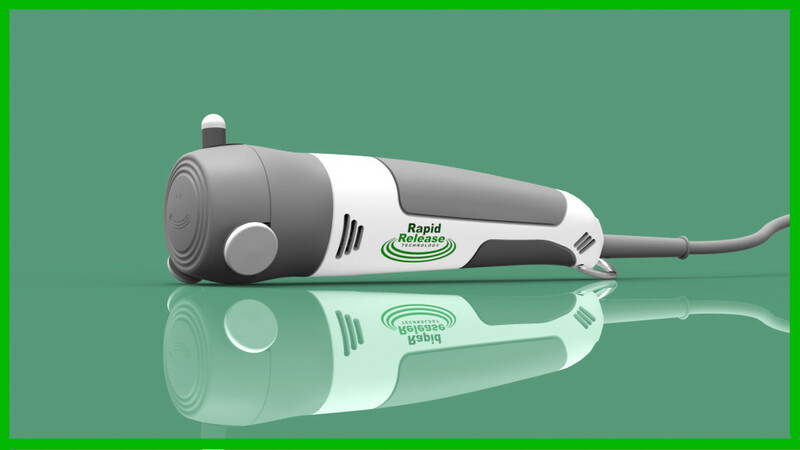 Rapid Release Technology uses the power of vibration to break up painful these adhesions within the body to release muscles and nerves, allowing the body to return to an optimal level of health. Scar Tissue Therapy provides patients with a quick, painless, and lasting treatment option which is effective and free from side effects. Most patients enjoy immediate and lasting relief from symptoms after a Scar Tissue Therapy session. The duration and number of treatments necessary, as well as the level of relief experienced, varies from patient to patient, depending on the specific medical condition and its severity. All patients, however, do experience some level of relief thanks to Rapid Release Technology. If you suffer from pain and discomfort due to a musculoskeletal condition like those listed above, contact our office to schedule a consultation with one of our four chiropractors today, and find out whether Rapid Release Technology and Scar Tissue Therapy are right for you. To experience maximum health benefits and pain relief, our chiropractors recommend patients receive treatments with Rapid Release Technology in conjunction with a regular routine of additional holistic services offered at Lifetime Health and Wellness. After performing a physical examination, reviewing patient medical history, and discussing symptoms with the patient, our chiropractors will design and recommend a unique wellness plan to best treat that patient. Wellness plans are tailored to each patient's specific medical conditions and needs, and are developed from a complete menu of holistic services including chiropractic adjustments (the Graston Technique, the Active Release Technique, the Thompson Technique, the Diversified Technique, the CATS Cranial Technique, and the Impulse Technique), massage therapy, acupuncture, acupressure, trigger point dry needling, cold laser therapy, spinal decompression, Kinesio, Rocktape, Spider Tech Taping, and more!